Integration between SuiteFiles and Xero Practice Manager (XPM) is two-way. That is, XPM pulls file data back from SuiteFiles to display in their interface. SuiteFiles also pulls client information from XPM and uses this to pre-populate document and email templates. This connects SuiteFiles with XPM. 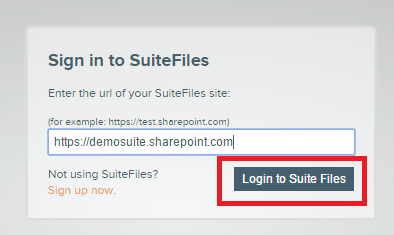 Client records with a corresponding client folder in SuiteFiles named the same way will display the files stored in SuiteFiles through the documents tab in XPM.